Coral Gables, FL – Three superstar artists, three genres, three action-packed nights; one untameable experience. 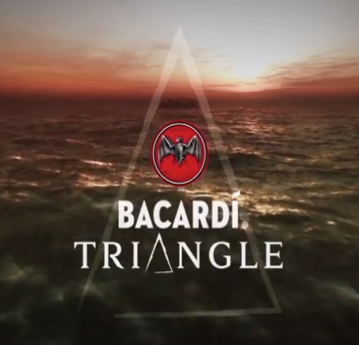 BACARDÍ® rum today unleashes BACARDÍ Triangle, an event that will see 1,862 invited guests and competition winners take on one of the world’s most mysterious forces of nature in a three-day, music travel adventure, Halloween weekend – October 30 to November 2, 2014. 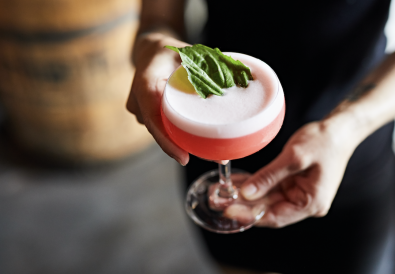 The weekend culminates with guests being whisked by thematic boat directly to a private, Caribbean island in the heart of the Bermuda Triangle. A range of surreal experiences await before three of the world’s biggest artists take to the BACARDÍ Triangle stage. GRAMMY award-winning DJ Calvin Harris, hip hop star Kendrick Lamar, and singing sensation Ellie Goulding will perform their biggest hits as part of an untameable, music weekend. Across all music scenes and genres, there has been a surge in global events attended by fans from around the world. Gig goers are looking to escape the crowds and to explore exotic destinations while getting the chance to see their favorite acts perform to a more exclusive audience. As the traditional travel rule book is being torn up, BACARDÍ Triangle takes on one of the wildest forces in nature – the Bermuda Triangle – and kicks off a new global Music Travel Platform. 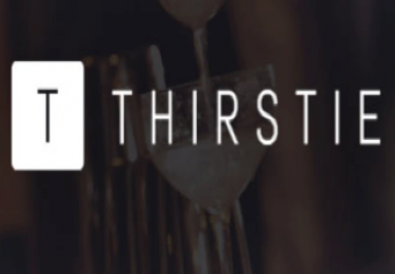 A communication platform inspired by the unconstrained spirit of the Bacardi founding family, and its belief that life rewards those who boldly pursue their passions. 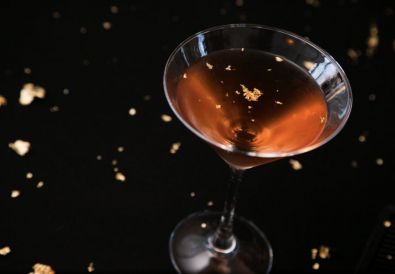 Are You Drinking GOLD This NYE?? ?